They are back! 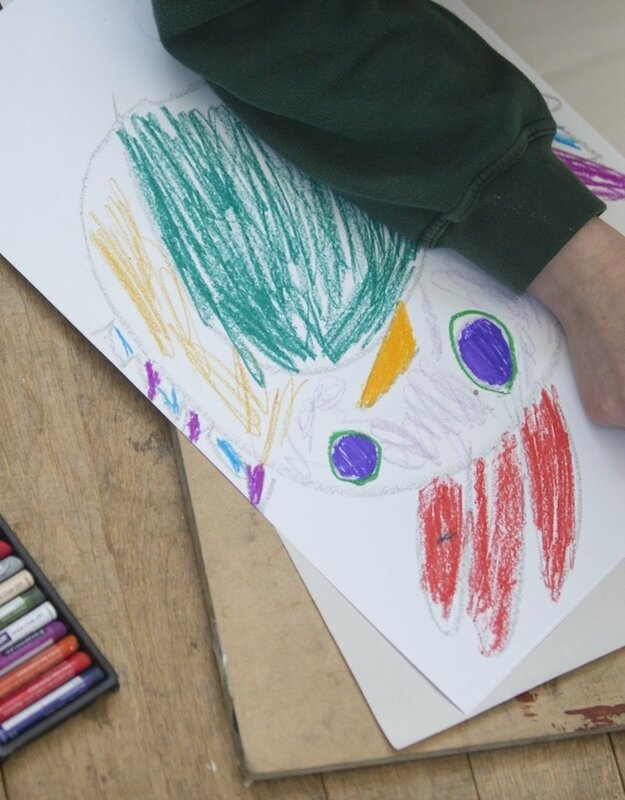 The Glucksman Summer Art Clubs fuel children’s imaginations, develop artistic skills and encourage creativity. 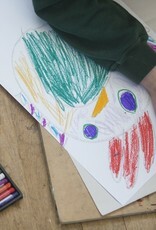 Led by experienced art facilitators, each session is carefully designed to provide age-appropriate projects. In a relaxed and friendly setting, participants can learn, create, and most importantly have fun together. Learn about our natural world through a variety of art making techniques including printmaking, painting and sculpture.